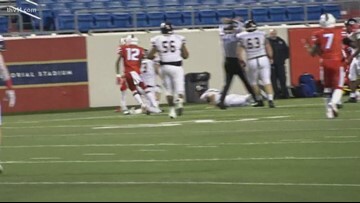 It's time to vote on the week ten nominees for Yarnell's Sweetest Play of the Week. 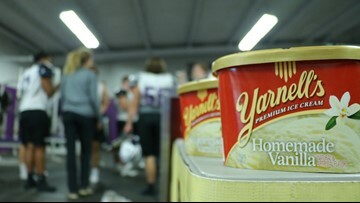 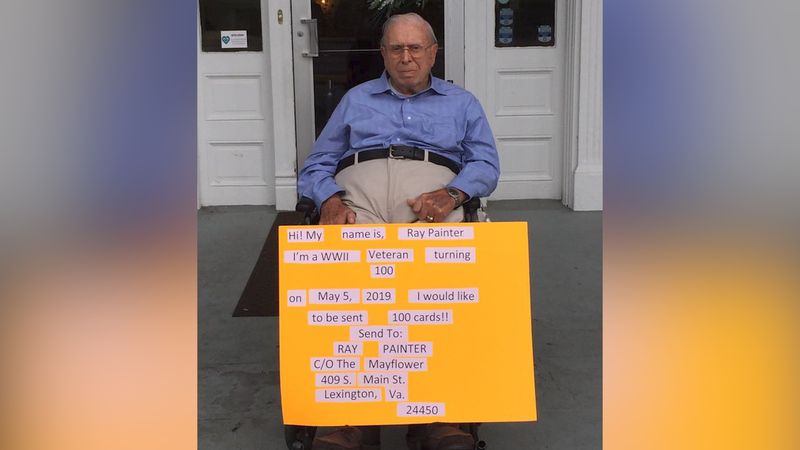 Click on the poll inside! 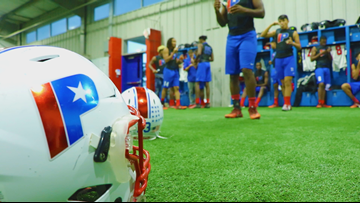 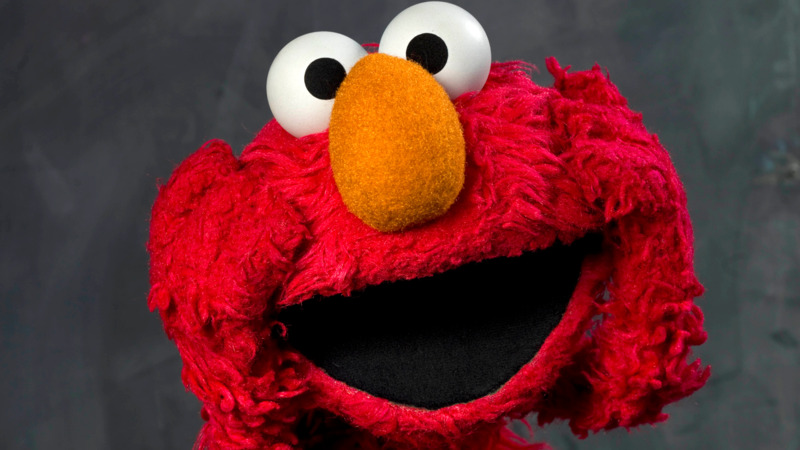 Good luck, teams! 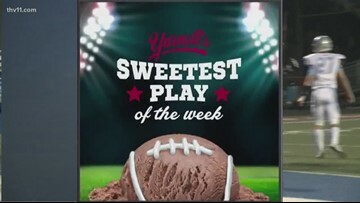 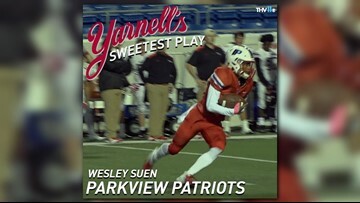 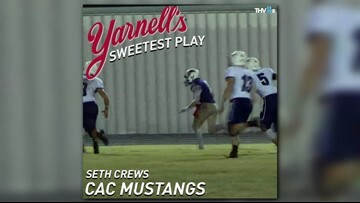 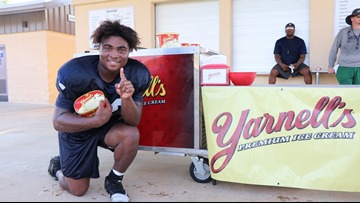 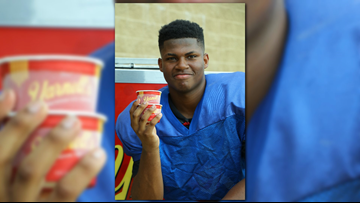 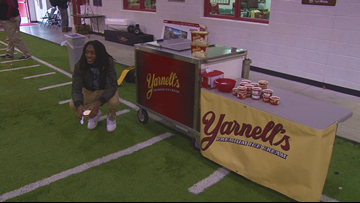 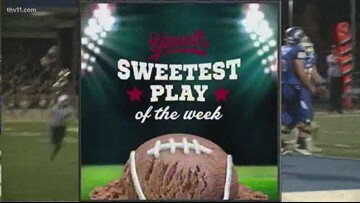 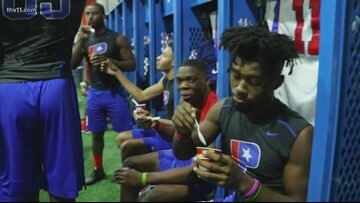 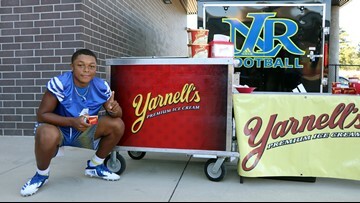 Seth Crews with the Central Arkansas Mustangs won week eight of Yarnell's Sweetest Play of the Week. 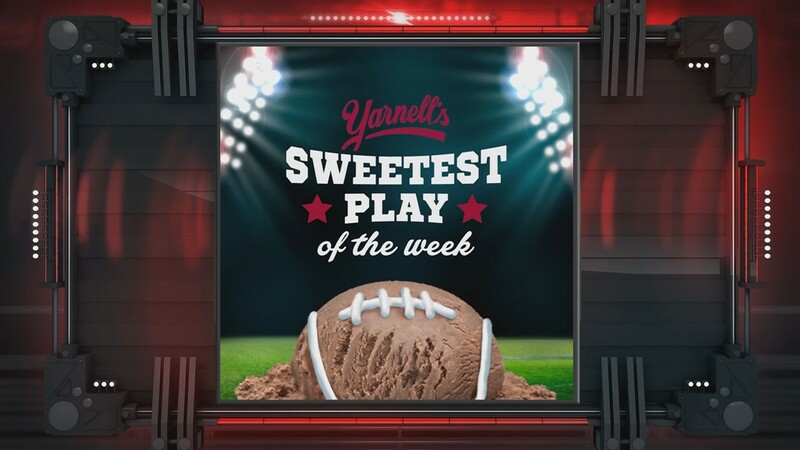 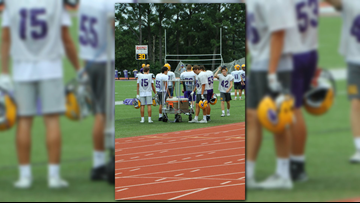 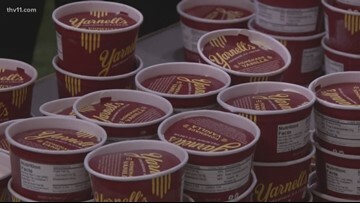 It's time to vote on the week three nominees for Yarnell's Sweetest Play of the Week. 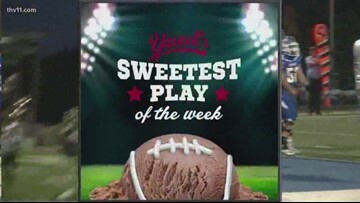 Click on the poll inside! 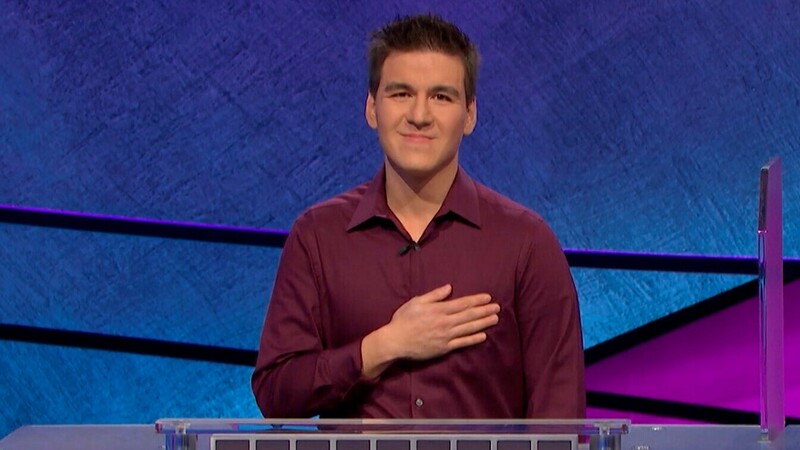 Good luck, teams! 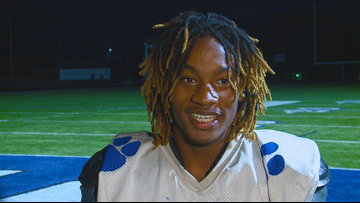 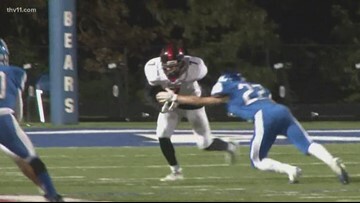 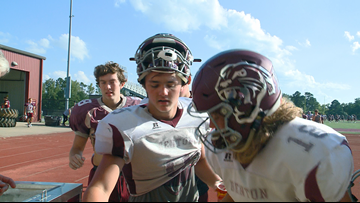 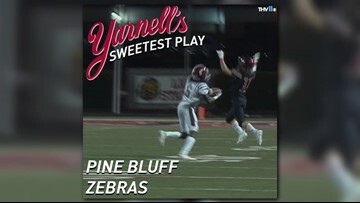 Berkarion Black with the Pine Bluff Zebras won week seven of Yarnell's Sweetest Play of the Week.